Welcome! This card was made using the Window Box Thinlet Dies and a water colour technique set behind the die cut out. Such a simple card to make but with real impact. This layout lends itself to many looks and in my new tutorial bundle I’ve made three cards using this layout, all with a very different feel. I’ll be posting up the tutorial this weekend featuring four design layouts and seven different cards-look out for it in the tutorials section of this site! Don’t forget! It’s Sale-A-Bration time and the best time of the year to get awesome deals-for $169 you’ll receive $235 worth of product plus two additional free stamp sets of your choice and free postage-make the most of this great offer! The join my team button below takes your through to the Stampin Up website-any questions, just ask! So gorgeous – love the colour and the sparkles! I love everything about this card. 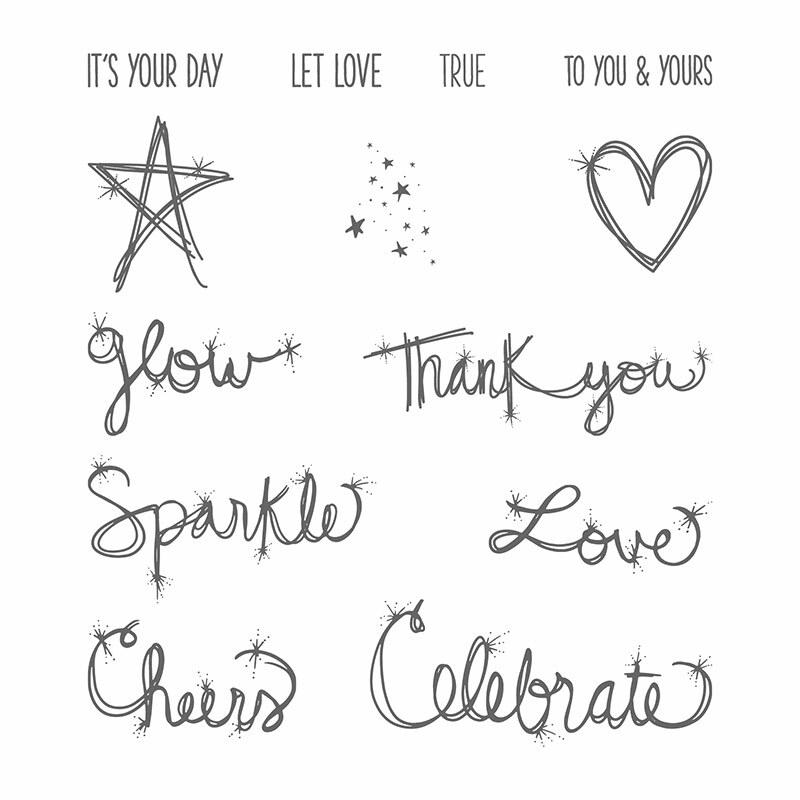 Always need to add some sparkle to our lives.